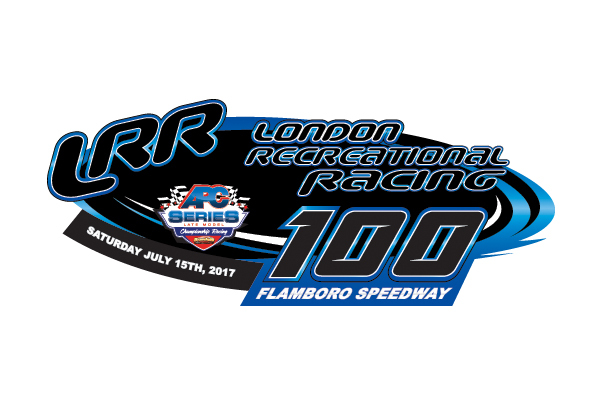 The APC Series would like to welcome the return and continued partnership with London Recreational Racing as the official event sponsor for the second Flamboro Speedway event of 2017, which will be held on July 15th 2017. This event will be an exciting one, and with LRR onboard once again, fans will not want to miss it. Flamboro can be a tricky track. “You need to have all your ducks in a row at Flamboro because it is a tight race and turn two is tough to get off,” said Flamboro track announcer, Gary Colling. London Recreational has a long and storied history of being involved not only with the APC Series & Flamboro Speedway, but racing all across Ontario. With sponsored cars at all different levels in many different series across Ontario, including last season’s APC Series Champion Andrew Gresel and last season’s 3rd place points finisher Shawn Chenoweth. The brand is certainly one many race fans will identify as it has become synonymous with Ontario racing. The 2016 London Recreational Racing 100 was one for the ages, which saw Andrew Gresel win the race and would later go on to win the championship. The event also saw American racer Cole Timm invade the tricky Flamboro speedway and was able to drive the Steve Laking owned machine to a 3rd place finish just behind local driver Dale Shaw. The event on July 15th surely will be one for race fans to attend and with London Recreational returning as the official event sponsor, we look forward to a terrific day of racing!